Today we are going to tell you about every new Instagram-based fashion trend you need to know because summer 2017 is rapidly approaching. As ever, our favourite Instagrammers are making us want to shop, and a number of items are already emerging as the most-liked pieces of the summer. 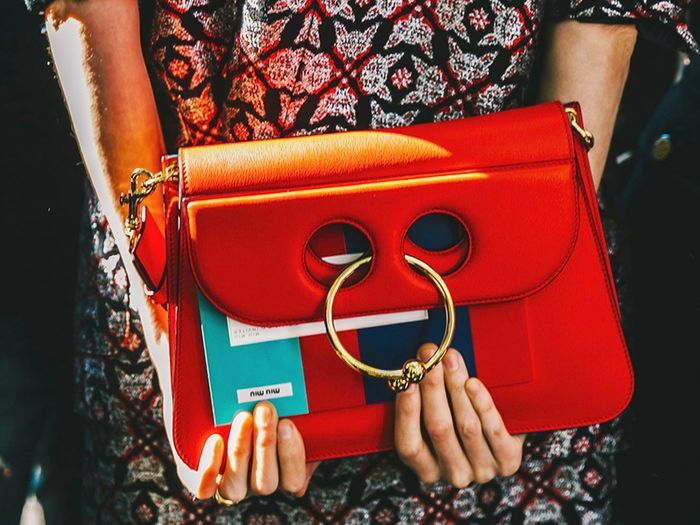 This summer you're still going to see plenty of basket bags and off-the-shoulder tops on your daily Insta scroll, while oval sunglasses, embroidered denim and lace-up swimsuits are also going to be huge blogger trends. Ready to find out which products are destined to up your Instagram game when the hot weather comes? Scroll on to read all about the six items that will be all over your Insta-feed come summer. 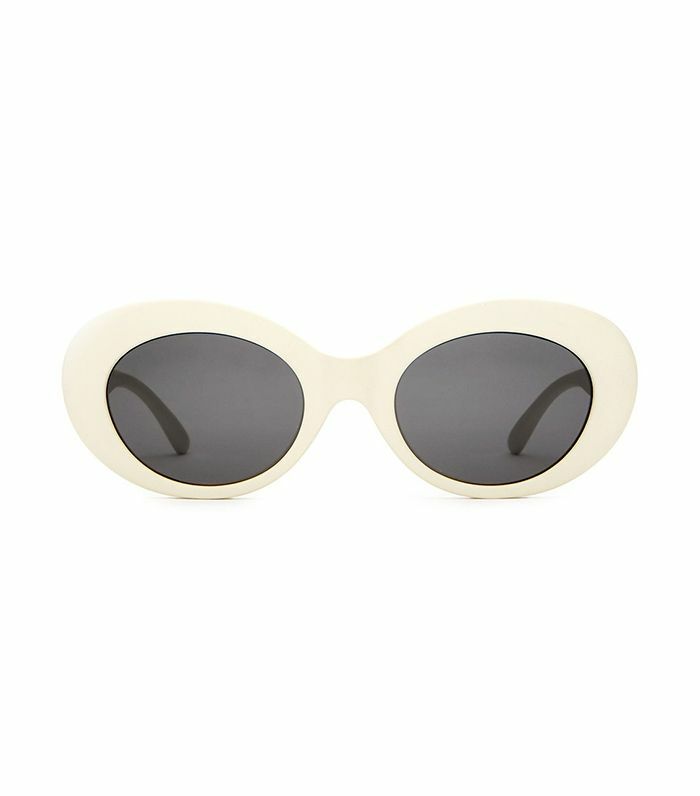 This sunglasses silhouette is popping up everywhere. While white versions made a huge splash at fashion week, we are starting to see the shape in a variety of other colours. Whichever you choose, there is no denying that these shades make for a killer Instagram. Sunbathing on Sunday wearing @rosiehw x @paige shorts! #RosieHWxPAIGE ???? According to the Instagram accounts of several bloggers, embroidered denim shorts are 10 times better than plain denim shorts. The best thing about them is that they are basically an outfit in themselves. All you need to do is throw on a bikini top or T-shirt, and you're good to go. If there is one detail to pay attention to this summer in the swimwear department, it's lace-ups. From bikinis to one-pieces and even off-the-shoulder tops, get ready to see this microtrend everywhere. Gingham is the one pattern already flooding our Instagram feed. Could it be the cooler cousin to stripes? To sunnier days ⭐️ Atlanta is supposed to get a huge storm today ???? Clearly, we are really into the straw basket bag trend right now, but so is everyone else on Instagram. It should match the majority of your summer wardrobe, and it's just plain adorable—making for the perfect prop in photos. Off-the-shoulder dresses are still the go-to frock of choice for bloggers, celebrities and models alike, and we have the pictures to prove it. Up next, six inspiring women reveal how they feel confident in swimwear.